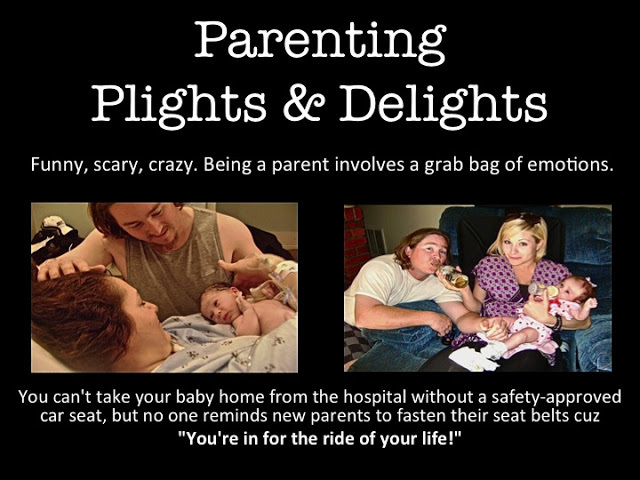 This is a parenting anecdote from my archives that I’ve turned into a vlog. It’s short (three minutes), but sweet. Hope you got a kick out of that holiday parenting story. 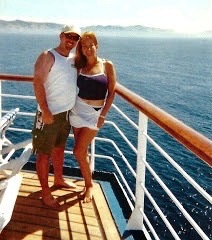 Below is a picture of Jim and Cindy. She’s wearing a zucchini bikini tankini. Doesn’t my Santa cap look like an airhead hat? A good fit for me, eh? What a bargain. I found it at one of the dollar stores a few years ago. I hope you’re taking a few moments here and there for grins and giggles. With so much on our plates this time of year, it’s important to take care of ourselves, take a few breathers throughout the day. Cheers to sweet moments in our lives! What are your thoughts? Have you had any time to enjoy the sweet and simple things in your life? What makes you smile? I’d love to hear from you. 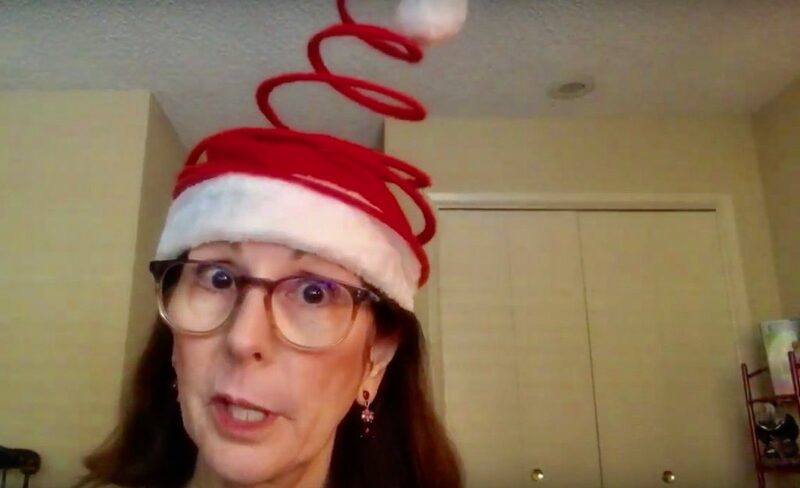 This entry was posted in Holidays, Humor, Parenting Plights and Delights, YouTube Video and tagged airhead hat, funny parenting story, funny vlog, grins and giggles, holiday anecdote, Lynn Kelley, parenting anecdote. Bookmark the permalink.